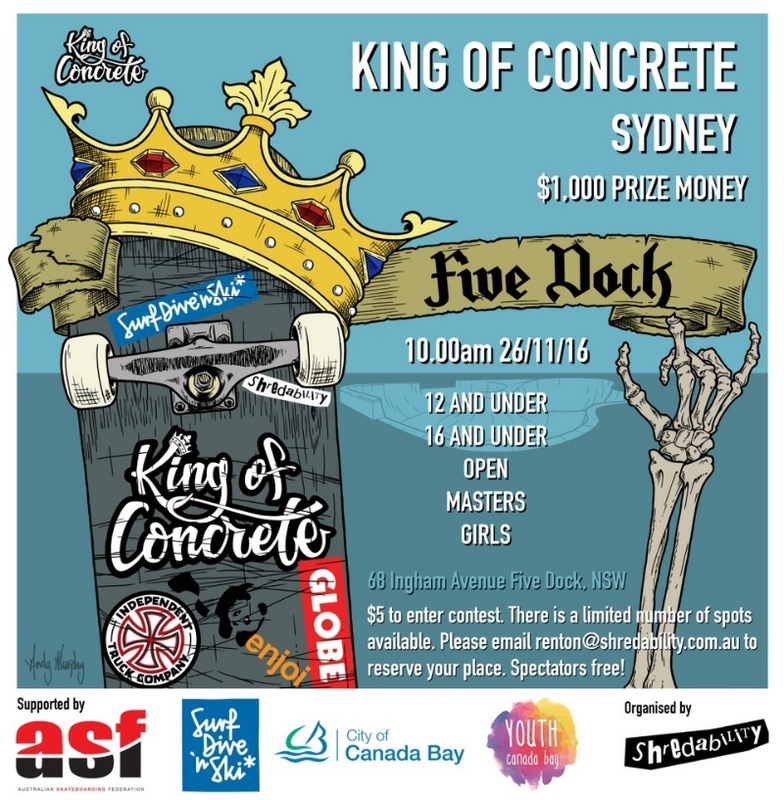 King Of Concrete Fivedock. 26.11.16. Filmed By Cody Cadogan.